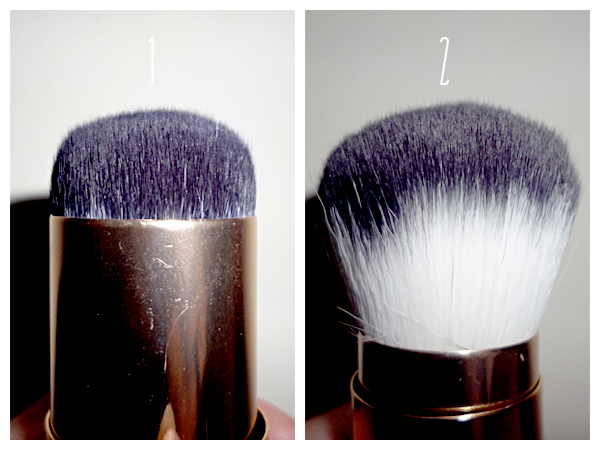 Today I'm going to share my review of 3 Armando Caruso makeup brushes from AYOU Beauty. 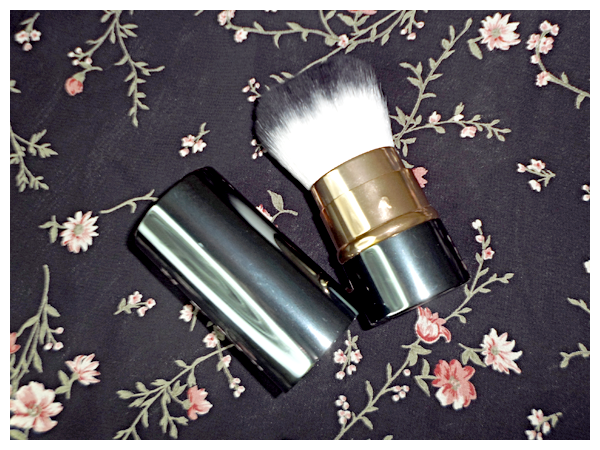 I ever bought a set of Armanda Caruso travel size makeup brush with case before. I like it because the quality is good and affordable. 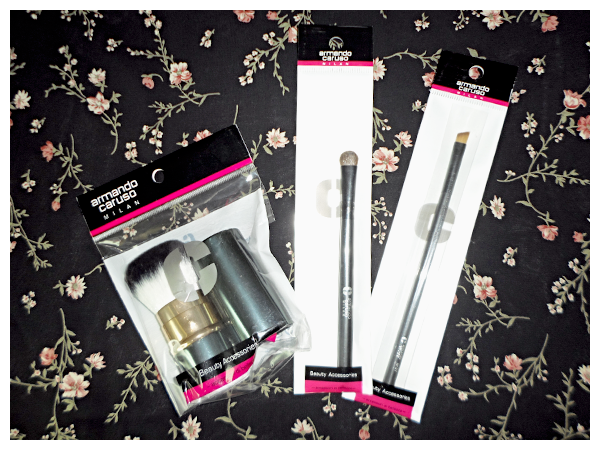 So I'm very excited to try their regular brushes, here they are..
Each brush comes in a plastic packaging. 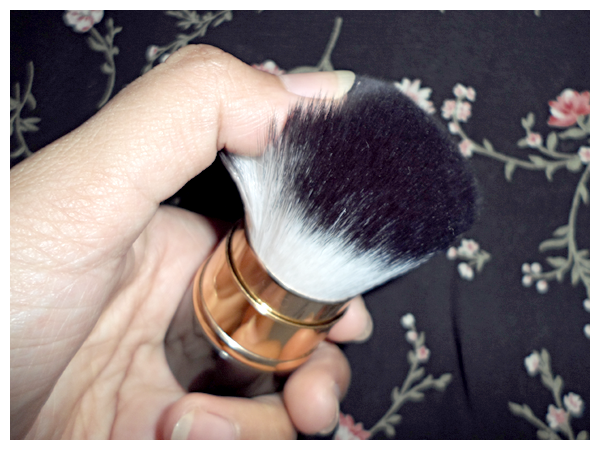 Kabuki brush is one of makeup tools that should exist in every makeup case. This product is made of green shiny plastic material with gold accent in the middle. This brush is a handy size to carry in a purse or travel bag. 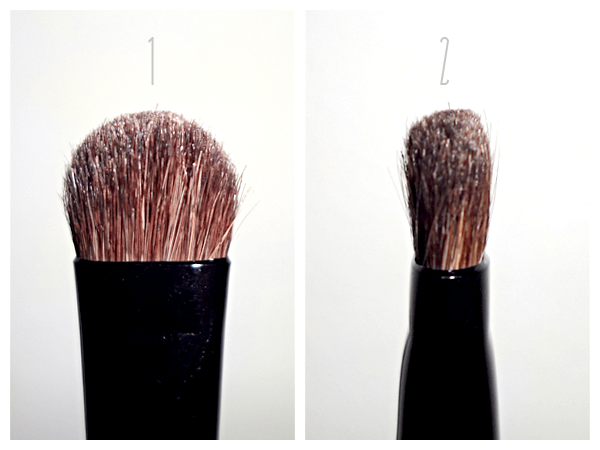 When opened, there is a gold section that can be adjusted up and down to set the width of the brush. The brush hair is made of white synthetic hair with a black tip, quite thick and very smooth. It looks strong and not easily fall. Based on my experience, this brush is very useful and very convenient to use. 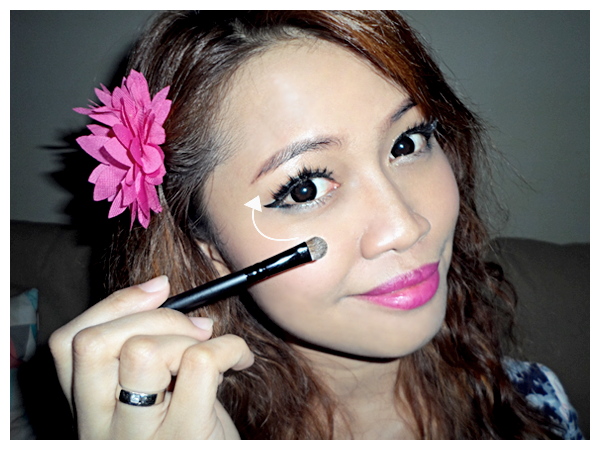 With the right moves, it can spread liquid foundation, blusher and powder perfectly. This brush is not too long, quite fit in our hand. 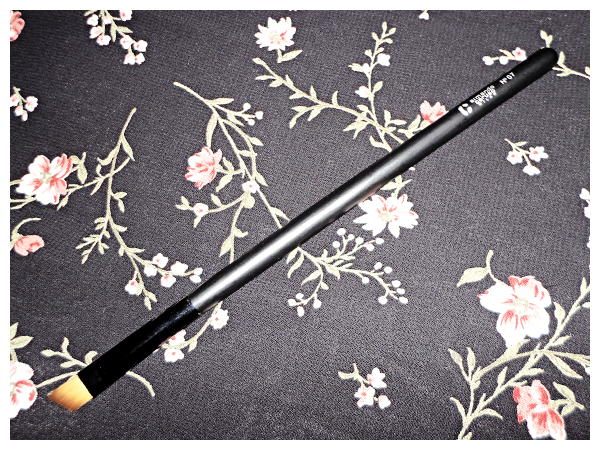 The wand is made ​​of wood with a black matte finish plus glossy black plastic for clamping the brush hair. There's Armando Caruso logo in the middle of the wand. 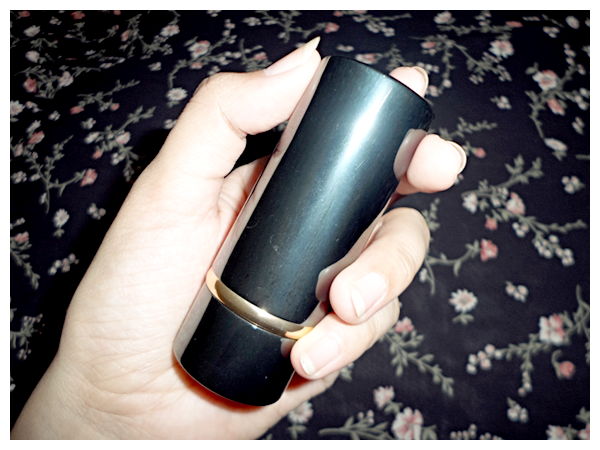 Matte finish wand makes it less slippery when used. The hair brush is so soft and short. I can't even tell if it is synthetic or real hair. 1. 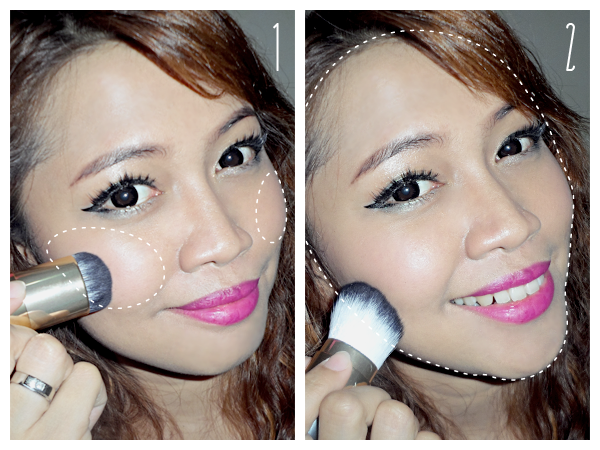 Use the first position (the front) to dab powder eyeshadow on the lids, then blend it. 2. 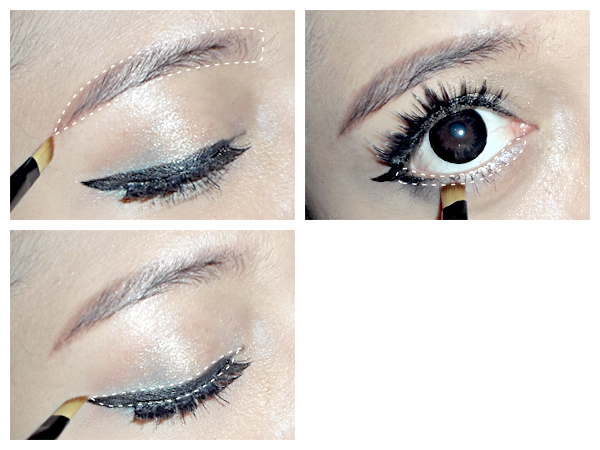 Use the second position (the side) to apply eyeshadow on the creases, then blend it. 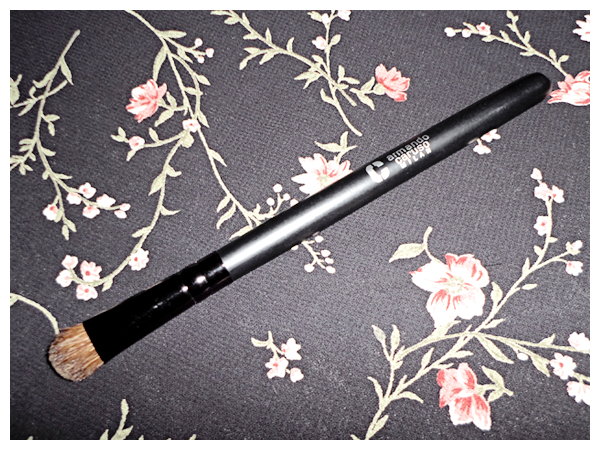 Based on my experience, this brush is very useful and multifunction. 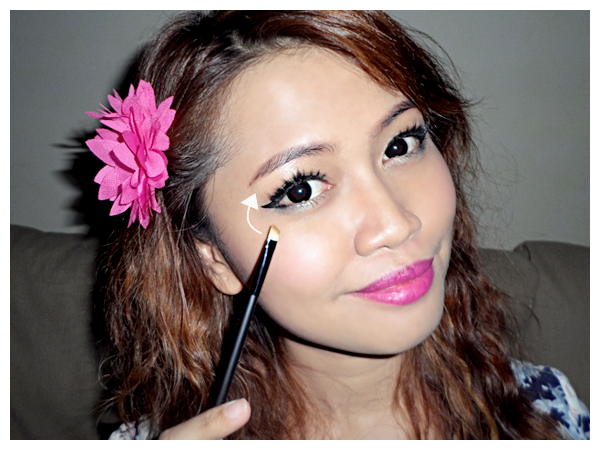 If you are too lazy to use many brushes for an eye makeup likes simplicity, this brush is enough for creating a simple beautiful eye makeup. 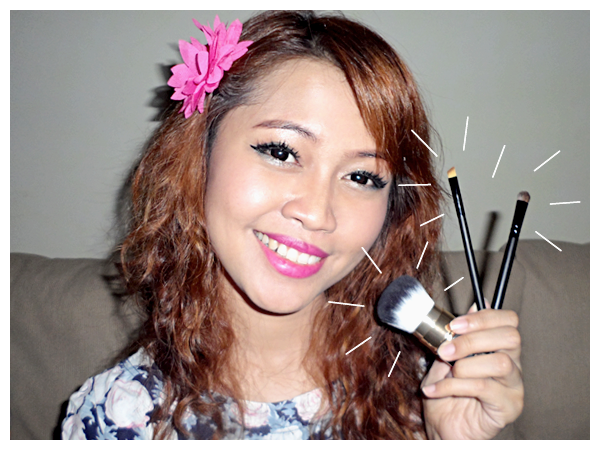 The price is so affordable for a good quality brush! 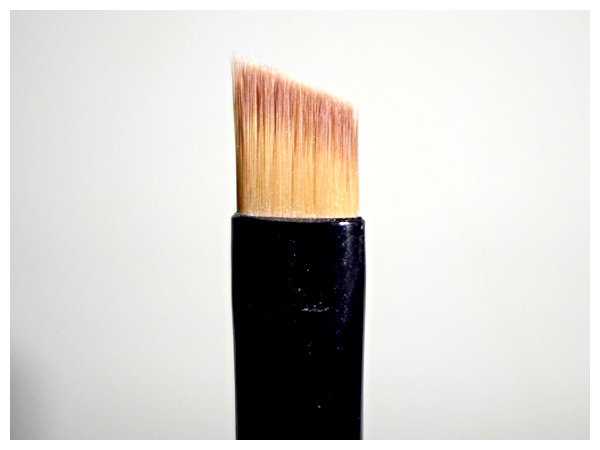 This brush is slightly longer than the blending brush above, with the same wand materials. The brush hair is lighter than the blending brush. It is so thin and soft, perfect to create a precision line. It can be used to apply eyebrow powder or blend the eyebrow pencil, to apply eyeshadow under the waterlines and of course to apply the gel eyeliner. Based on my experience, this is also a multifunction brush. It can create precision line and blend the color smoothly. The price is also affordable! !